Our Clients are thrilled that we have created a Wealth Management System, "The Wealthy Wallet Formula" a process that delivers results. You will feel confident knowing that we are leaders in our industry and will provide you with sound, honest and reliable advice. Trevor Financial Services/IPC Investment Corp. 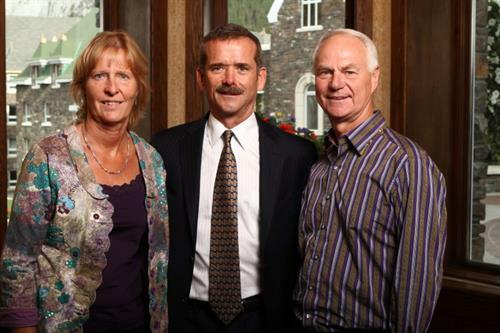 Excited to have the pleasure of meeting Chris Hadfield.